Corrosion of the piston rod surface is one of the main reasons for hydraulic cylinder failure. Once the piston rod surface is corroded replacing seals with new ones is just a temporary relief. Hydraulic cylinders with ceramic coated piston rods has enhanced corrosion resistance properties against corrosive elements present in the environment. If your application doesn’t allow down time for hydraulic cylinder maintenance then getting ones with ceramic coated piston rods will save on these down time. 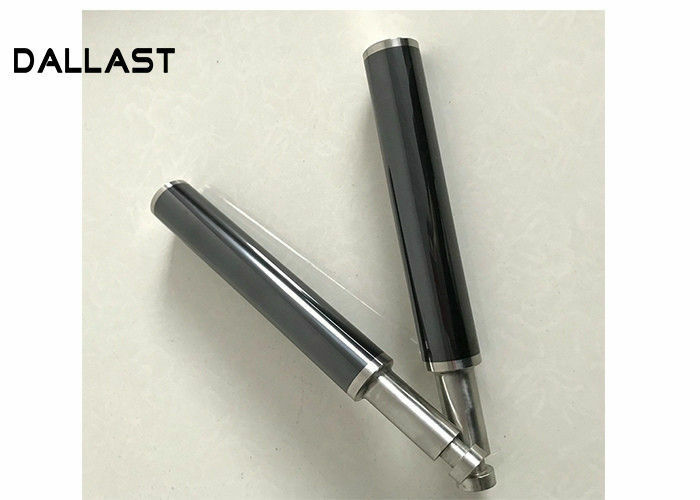 Precision cold drawn steel, honing steel, precision piston rod, hydraulic cylinders and various hydraulic system design and manufacturing. The company has a professional production plant, for many years engaged in hydraulic engineering research and design experts and have rich practical experience in engineering and technical personnel, a dedicated production equipment, advanced production technology, and improve the quality assurance system to ensure product quality , With the best after-sales service for customers value.